The summer’s most action-packed countryside day out is back! BBC Countryfile Live takes place from 3rd – 6th August 2017 at Blenheim Palace, Oxfordshire. BBC Countryfile Live is returning for its second year, bringing the best of the British countryside together with all the Countryfile presenters, to the picturesque grounds of Blenheim Palace, from 3rd – 6th August 2017. After the success of the inaugural Countryfile Live 2016, which saw 125,000 people flock to the 100 acre site in Oxfordshire, the second helping of the summer’s most action-packed countryside day out is eagerly anticipated. 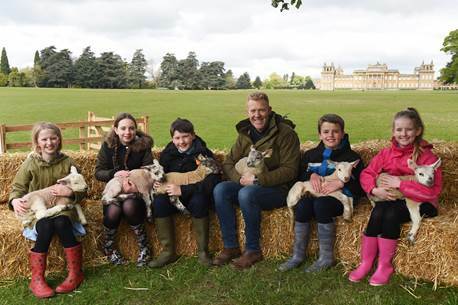 At the beginning of May BBC Countryfile Live presenter Adam Henson and pupils from Woodstock Primary School launched this year’s BBC Countryfile Live at Blenheim Palace with some new-born helpers, the ‘Countryfile Live Lambs’. The lambs are amongst the first born at Blenheim Palace this year, and will be on show at the Passion for British Livestock area at this year’s event. Fans will be able to keep up with the ‘Countryfile Live Lambs’ via social media, @Countryfilelive, with regular access to video and photo updates, alongside online question and answer sessions with Charles the Blenheim Shepherd on the Countryfile Live Facebook page facebook.com/bbccountryfilelive. Countryfile Live allows the whole family (including the dog!) 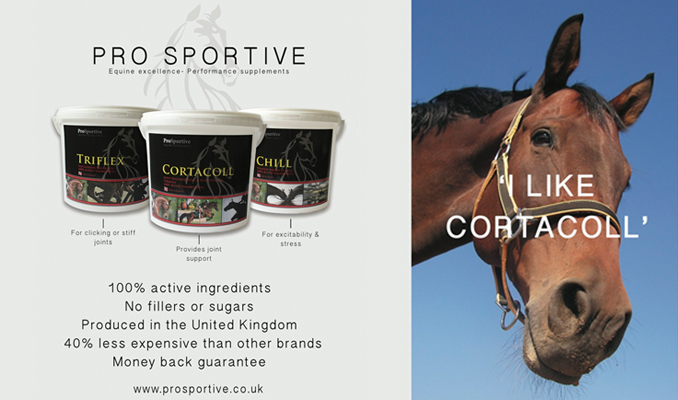 to experience the best of the British countryside. With a host of exciting new attractions for 2017, including four days of live arena shows, hands-on activities, animal displays, debates, food, drink and shopping from over 500 independent retailers and lifestyle brands, the show brings together everything there is to cherish about the British countryside. There will be further fun for all the family with information on a huge variety of other activities available on the Countryfile Live website. The event is sponsored by investment management firm Quilter Cheviot and is being staged in association with the National Trust.